It’s an industry that does not yet completely exist but is expected to generate millions of dollars. 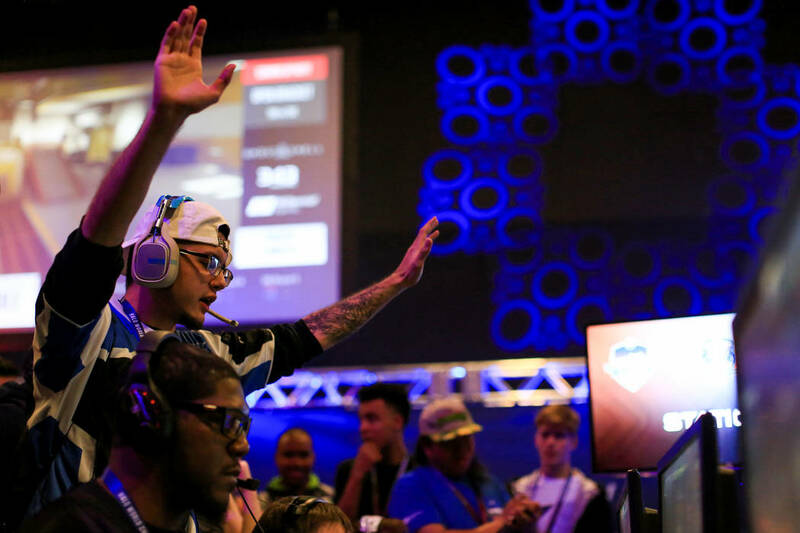 The emerging global esports industry generated $352 million in revenue in 2015 and is slated to generate $1.1 billion in 2019, according to a 2016 report by Newzoo, a provider of market intelligence covering the global games, esports and mobile markets. Knuth was one of about 30 people representing a variety of possible esports industry stakeholders, including Caesars Entertainment Corp., the Las Vegas Convention and Visitors Authority and the Nevada Film Office, who attended the first meeting of its kind the evening of June 27, hosted by the Nevada Esports Alliance.